Venice Ravenna Tours offer fascinating day tours of the mosaics of Ravenna with a licensed expert Ravenna tour guide, explore the fantastic world of Byzantine Mosaics, and by the end of the day you'll be able to decipher the encrypted message of the mystical world that you find represented in churches and mausoleums of Ravenna. 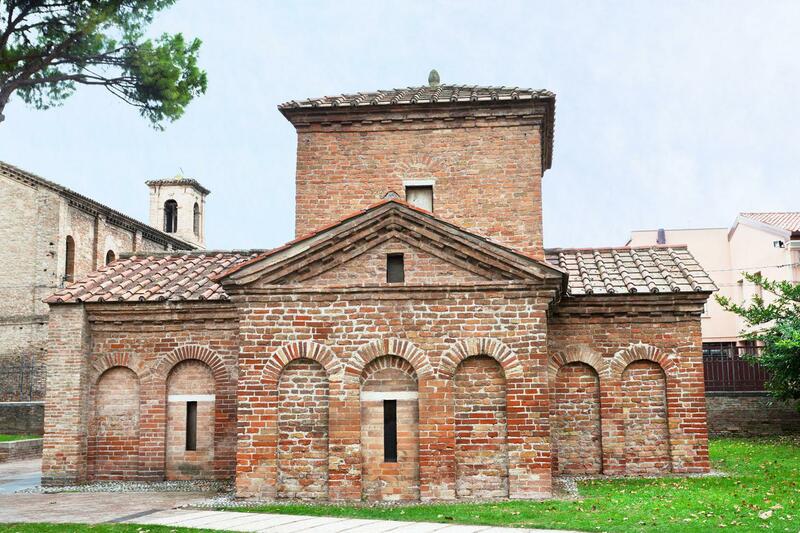 Our day in Ravenna includes the visit of the following sites: San Vitale, Galla Placidia Mausoleum, San Apollinare Nuovo and San Apollinare in Classe. In addition, we'll visit an archaeological site where mosaics from an ancient Roman home have been recently discovered. 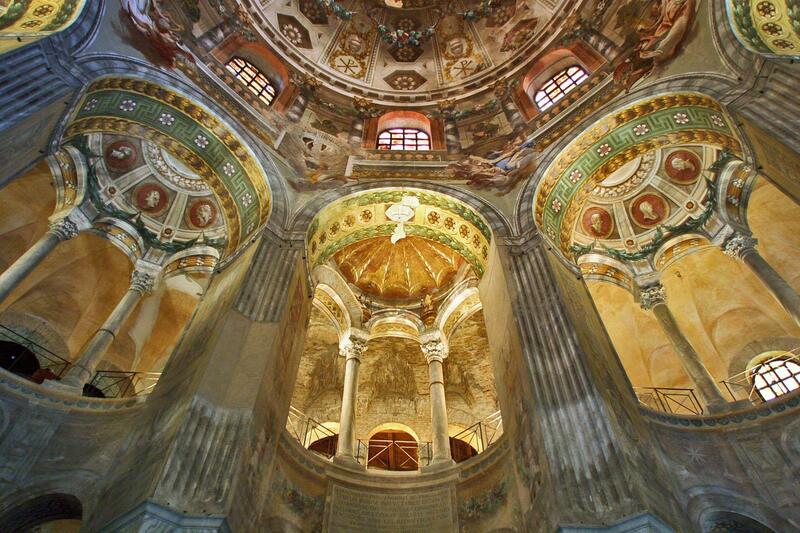 Here you'll be amazed by the brilliant work of the Byzantine artists, that have so well survived over the centuries. In between the monuments housing the famous mosaics, enjoy a walking tour of the city, including the tomb of Dante Alighieri and its charming historical city centre. 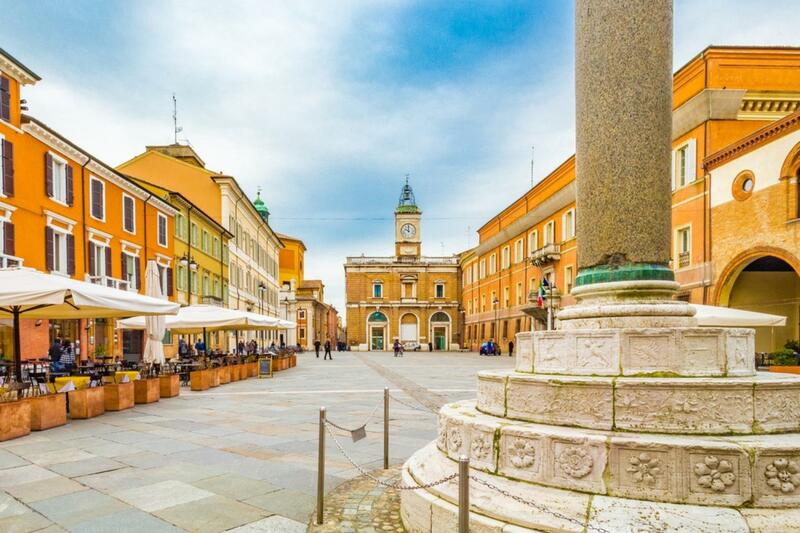 During the day, we'll pause at a local restaurant (for an optional lunch), tucked away on the back-streets of Ravenna, where you have the chance to enjoy its special ambience and to savor the delicious cuisine and wines of the region of Emilia Romagna. 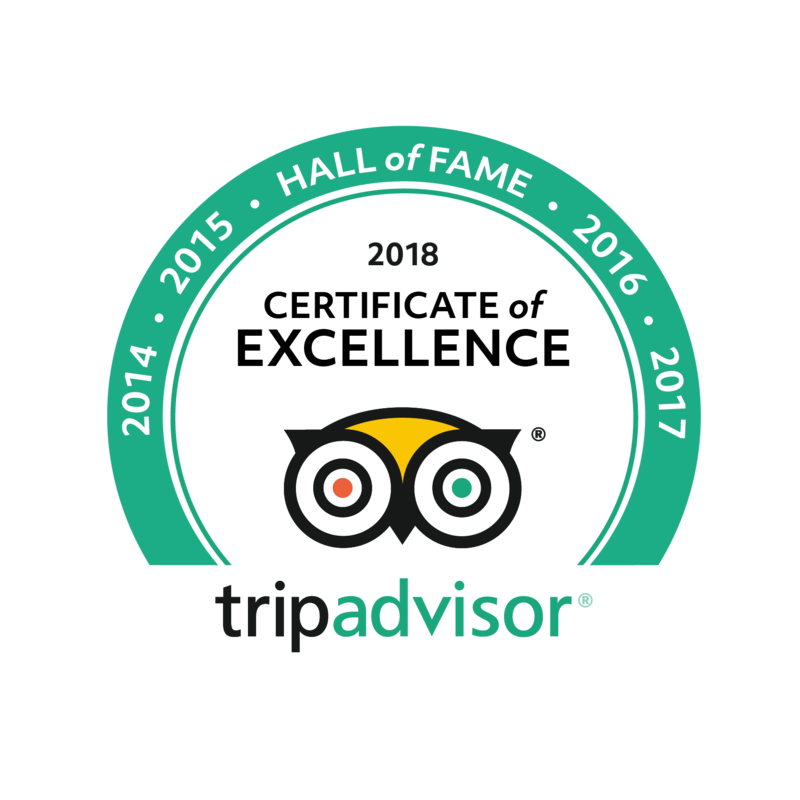 Guide and driver were professional and knowledgeable. The mosaics in Ravenna are must sees for any art lover.